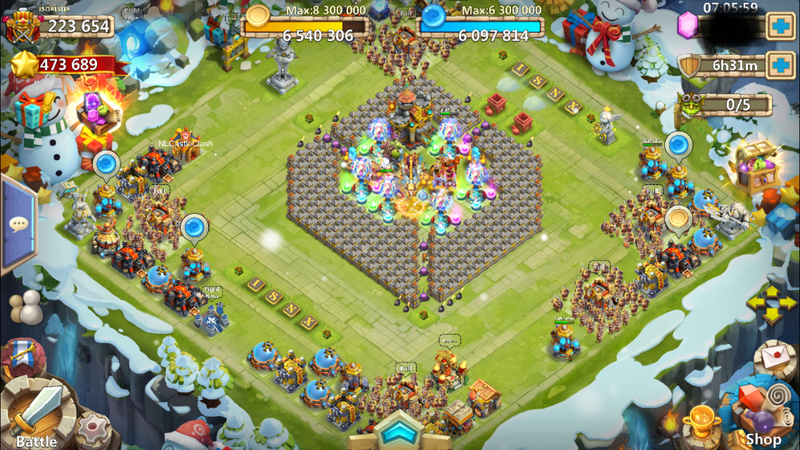 There has been no updated info on how to beat HBM T since 2016. I'm getting stuck on the 4th or 5th round. 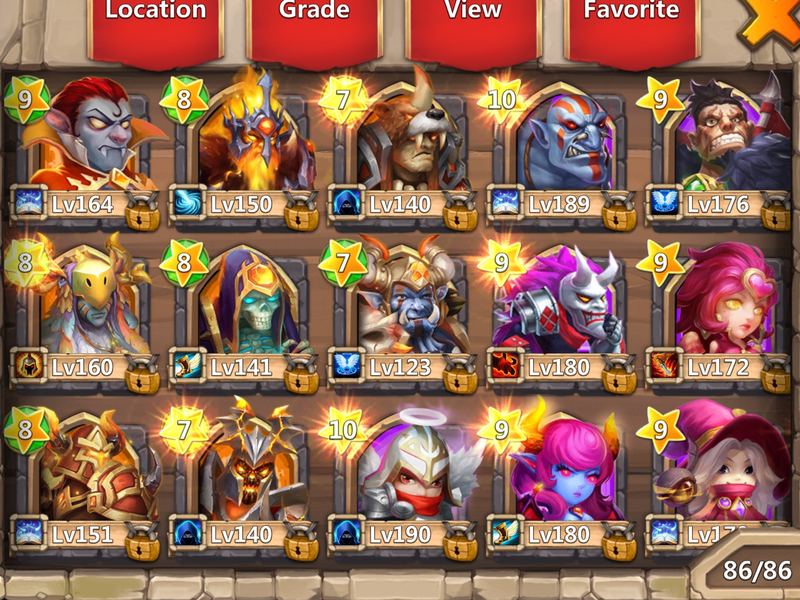 With the release of new heroes, I'm asking for any advice on which ones you'd recommend I use. And if you have a base set up that works, if you could post a screen shot that'd be amazing! You have all the tools to beat T, so that's good. 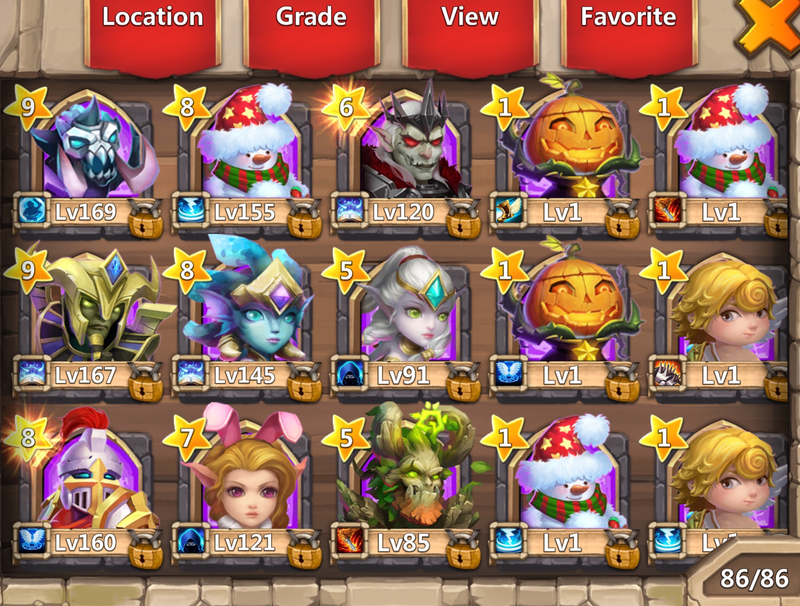 PD, Cup/Val, Ghoulem, DD, GF/Walla, Santa/Vlad, all these combinations work. Regarding the base, any corner base will work. The 2016 guides are still accurate. The corner base has not necessarily improved in 2017. 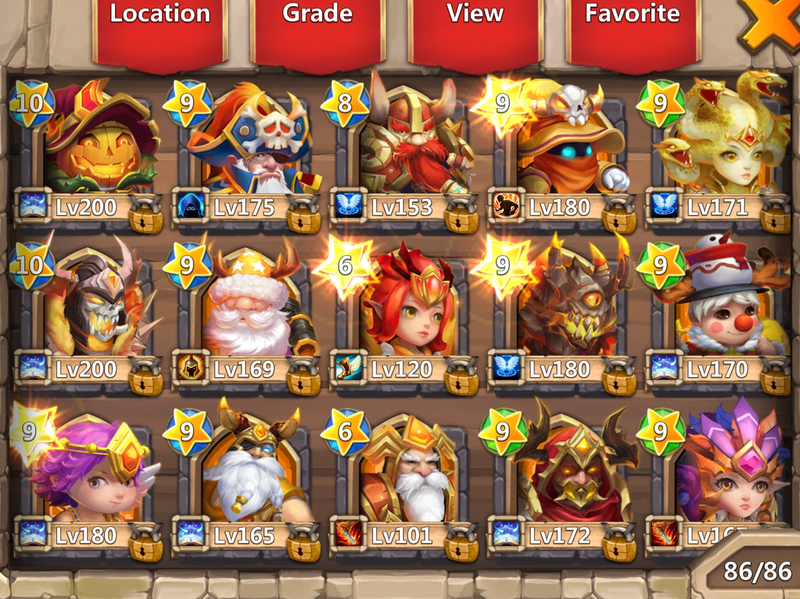 HBM T is all about having strong heroes that make it to round 5, and luck. If your heroes can consistently get to T-5, then you are fine. If your heroes are dying before they get to T-5, you are not ready. Once you can get to T-5 consistently, it's all luck. You need to run T over and over till you get spawns that don't destroy all your buildings. There is really no way to avoid this, unless you have a stupid amount of Scatter. Good luck! Perfect. Thanks. I have a corner base set up, so I'll use that and switch around the heroes until I find a combo that seems to work well together consistently. Considering I don't have a stupid amount if scatter :-) I'll improvise best I can. I'll let you know how it goes. Appreciate your input very much! This was my base when I did AF and before. I did use: pd, ww, gunslinger, anubis, micheal and Valentina.